In Chapter 1 of The Ultimate Fuel Economy Improvement Guide, we looked at why fuel economy is so important. In this post, we will give you 8 suggestions about how you can change your driving habits to get better gas mileage. We will discuss how slowing down, idling less, not warming up your vehicle, removing excess weight and drag, buying the correct and cheapest gas, and planning your trip can save you money over time. For further information on how you could improve the fuel economy for your vehicle, book an appointment to talk to the professionals at Hansma Automotive. 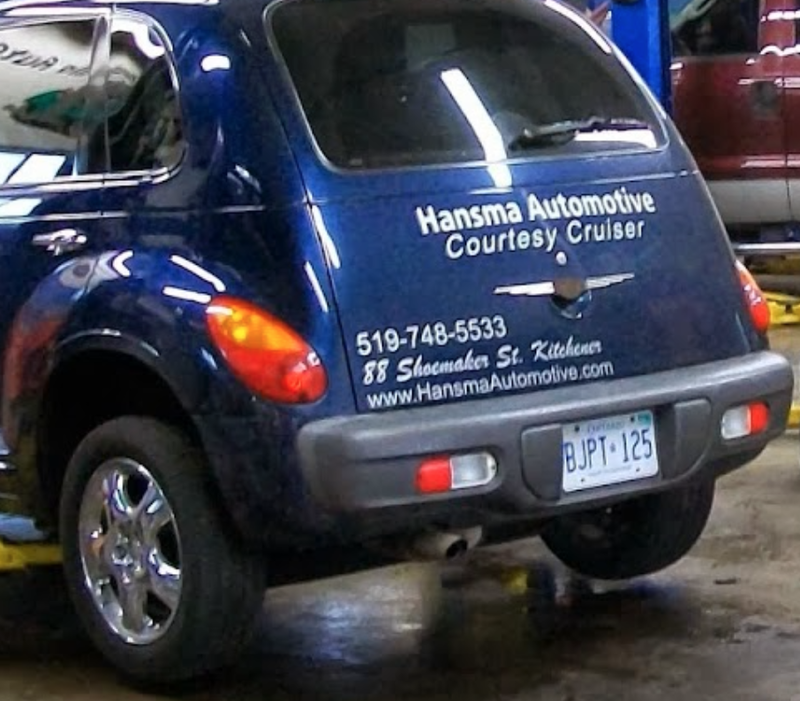 "I have been using Hansma Automotive Service Inc. for over 5 years now and I find them to be professional in every respect. Their technicians quickly identify the issues and formulate a prioritized repair schedule. You can see that Peter has instilled his core values of honesty, Integrity, and thoroughness in his team while also staying competitive. Keep up the good work." Slow down when you are driving on the highway. Once you start driving over 100 kilometres per hour, your gas mileage can decrease as much as 15%. This is because your engine has to use more power to overcome drag at higher speeds, thus using more fuel. In the city, try to avoid braking as much as possible. If you have come to a complete stop, avoid the temptation to take off quickly. Rapid acceleration uses a lot of unnecessary fuel. Also, try to coast to a stop. Keep an eye out as you are approaching an intersection. If you know that you will have to stop, ease up on the gas pedal and coast the final distance. It takes more fuel to get your vehicle going once you've come to a complete stop than it does if you are still rolling. In addition, slamming on the brakes wastes fuel and wears out your brakes faster. Coasting will help your brakes to last longer and will keep you from another costly repair. Turn off your vehicle whenever you can, for example, when you are waiting for a train or you are stopped for an accident. It actually only takes 10 seconds worth of fuel to restart your vehicle and it can make a difference in your fuel economy. Depending on the size of your engine and if the air conditioner is on or not, idling can use almost 2 litres of fuel per hour. If you limit your engine starts to 10 times per day, then any time you turn off your vehicle for more than 1 minute you will save money. Avoid the temptation to use your automatic starter before your go outside to let your car get all warm and toasty before you get in. This is a tough one, especially during the extremely cold winters in Canada. When you are tempted, however, please keep in mind that most modern fuel-injected vehicles need just 30 seconds to warm up. Shortly after, hot air should begin to fill the cabin to remove the chill. 4. Remove Excess Weight - Save 1% On Fuel / 100 lbs. Don't carry any unnecessary items, especially heavy ones, in your vehicle. This is especially important for smaller vehicles. Your mileage could be reduced by as much as 1% for every extra 100 pounds you have in your vehicle. 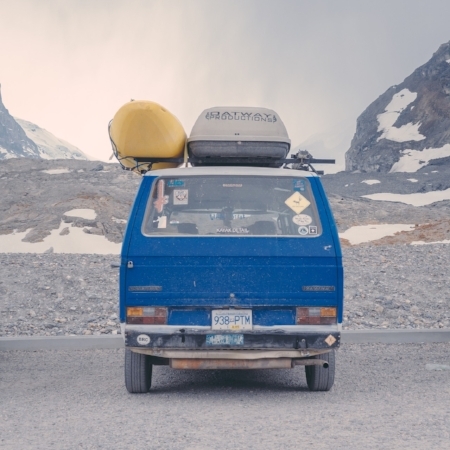 You may also want to consider removing your roof rack if you have one when you aren't using it. A roof rack, even an aerodynamically designed one, adds drag to your car. An increase in drag means that your vehicle has to use more power to overcome it and using more power translates into poorer gas mileage. The drag from an empty roof rack can decrease your gas mileage by as much as 1.3 Km/L. Use the Internet to research the best fuel prices. This won't improve your mileage, but it will save you money. Using a website such as GasBuddy.com will allow you to type in your city and immediately find the best gas prices near you. Buy regular gas if you can. many people buy medium or premium gas when they don't actually need to. If your owner's manual says that you can use regular gas than do it. Buying the premium brands when it isn't required is just wasting money and it doesn't do anything to improve your vehicle's performance. Watch the following video from CBC Marketplace to find out more about the difference between premium and regular gas. Plan out your trip ahead of time. Look up the fastest way to your destination. Using a GPS is a great way to find the most direct route, or you can use a website like Google Maps to get the most up-to-date information to help you avoid construction areas or recent accidents. Whenever possible, try to combine your errands so that you don't need to make extra trips. We encourage you to try these changes to your driving habits to improve your gas mileage. See how slowing down, idling less, not warming up your vehicle, removing excess weight and drag, buying the correct and cheapest gas, and planning your trip can save your money at the pump. In the next chapters, we will show you how to maximize your fuel efficiency with simple maintenance ideas as well as give you a list of the most economical cars, trucks, and SUVs on the market today. Posted on February 26, 2017 by Hansma Automotive. and tagged Fuel Economy.